We can only hope that the child will be allowed to use a natural cure rather than the poisonous “treatment” known as chemotherapy. 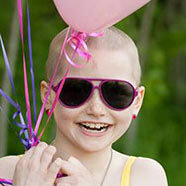 Other children as well should be able to avoid suffering in chemotherapy and be able to live their childhoods happily. With Cannabis people would be able to live normal lives, even if they were going through chemo. Cannabis helps the patient to eat, sleep, and feel more healthy than without it. 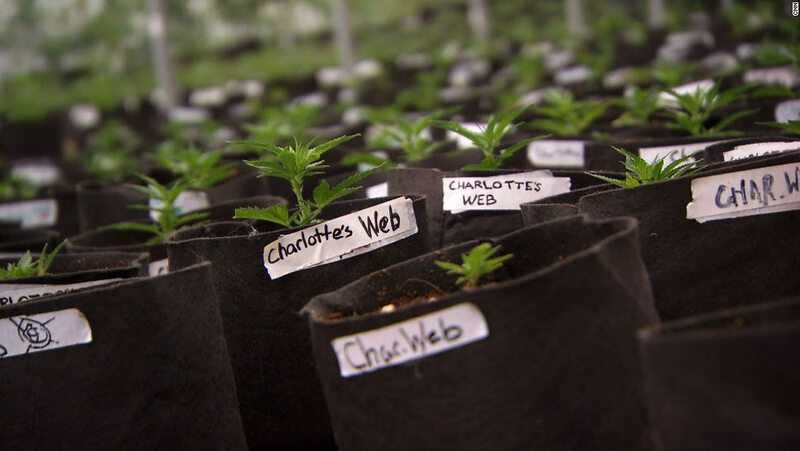 People will start to believe in the power of cannabis, whether they support it or not. Facts can’t be denied for long. During her first week on the treatments, Charlotte had zero seizures. The previous week had yielded 300 grand mal seizures. When the three month marker passed, the little girl was at a 90% seizure reduction, not to mention freedom from the not-so-helpful pharmaceuticals. 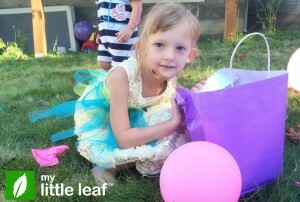 My Little Leaf is a non-profit organization to help kids fight diseases through cannabis and cannabis research. Thank You Cannabis!